Readers Question: Hello can you please tell me what the disadvantages of using interest rates would be for the economy? 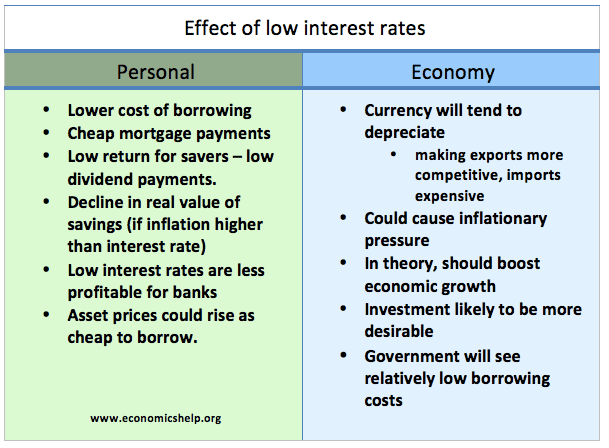 Interest rates are used to try and achieve low inflation and stable, sustainable economic growth. However, interest rates are limited, they can’t always achieve all the governments’ macroeconomic objectives at once. 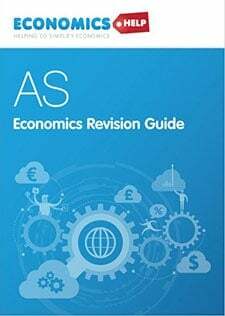 For example, if an economy is overheating (with inflation increasing), a rise in interest rates can help to reduce the growth of aggregate demand and reduce inflationary pressure. 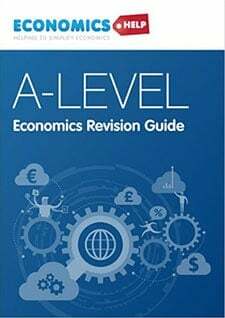 If implemented correctly, this can avoid a boom and bust economic cycle. 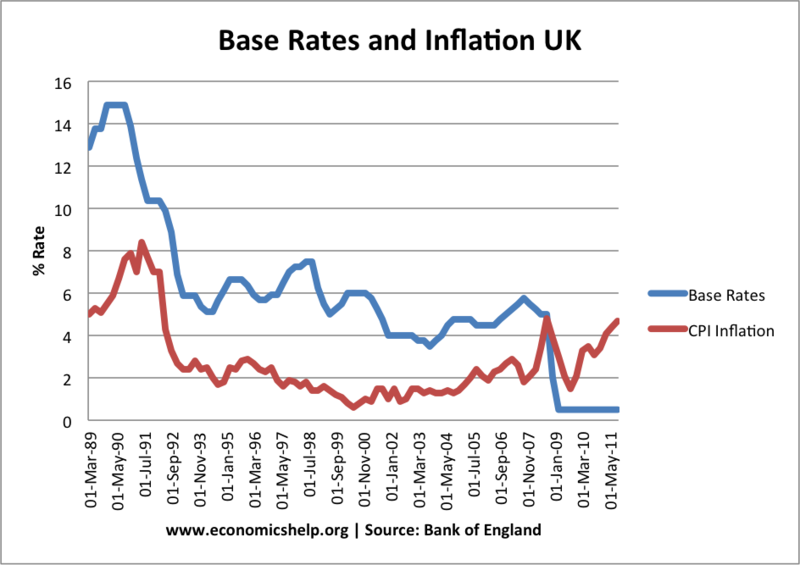 For example, in the late 1980s, interest rates were increased in response to higher inflation. In a recession, interest rates can be cut. This reduces the cost of borrowing and helps firms and householders avoid being overwhelmed with debt repayments. Low-interest rates can help the economy to recover and achieve positive growth. 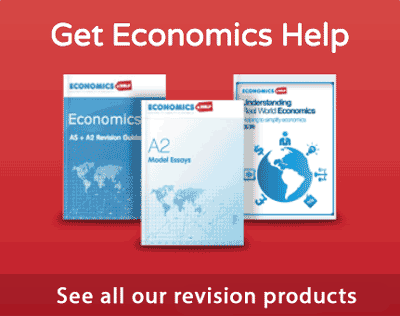 When are Interest Rates damaging for an Economy? Conflicting with different macroeconomic objectives. High-interest rates in 1991 and 1992 led to the recession of 1991 and early 1992. 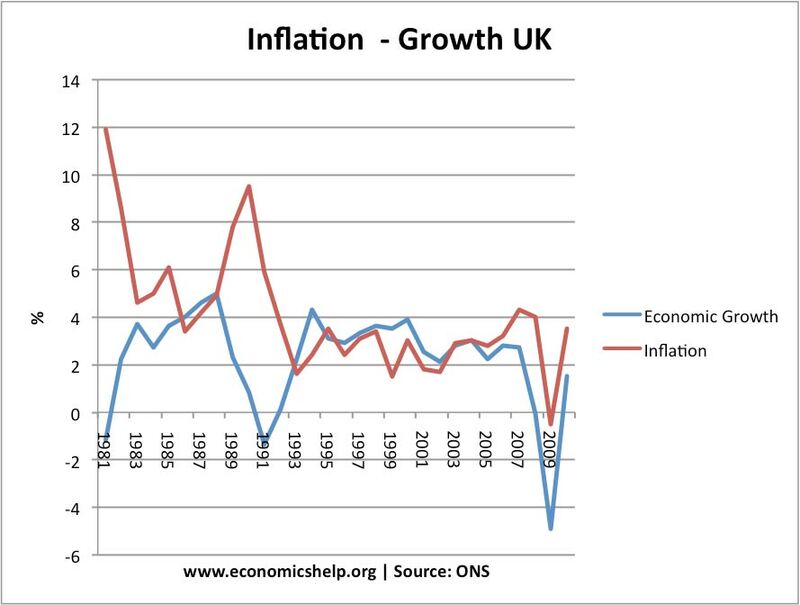 In 1990, the UK had high inflation and was a member of the ERM – a semi-fixed exchange rate. The pound was falling to the lower limit of the exchange rate band. 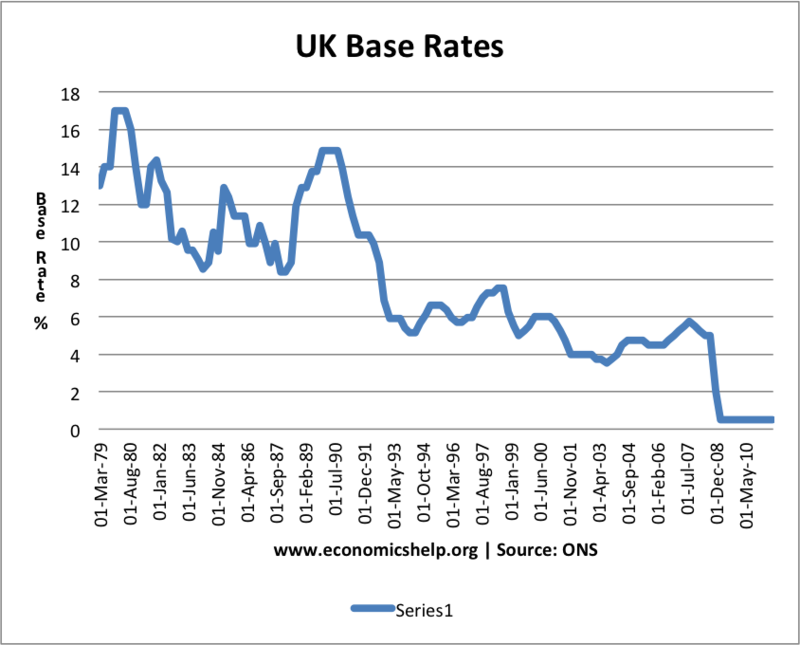 Therefore, between 1990 and 1992, the government increased interest rates to 12% (and for a few hours to 15%). 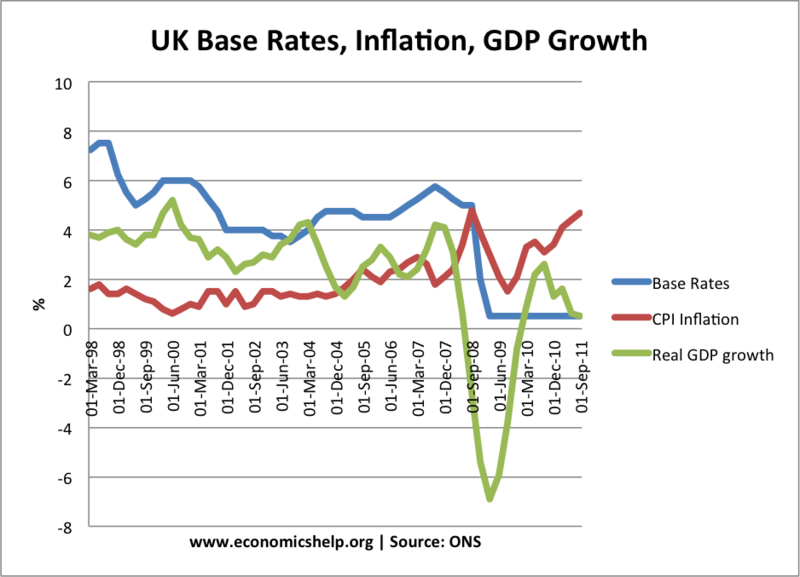 This did help reduce inflation, and for a short period enabled UK to remain in ERM. Home-owners were faced with very high mortgage interest payments. This led to a record rise in home repossessions. It caused a bust in the housing market, which caused house prices to fall for four years. Relying on interest rates to reduce inflation, disproportionately hits debtors and homeowners. The impact of interest rates can be limited. For example, we are currently in a liquidity trap, which means zero interest rates are being ineffective in boosting growth. This doesn’t mean interest rates are always bad. With hindsight, the government should have raised interest rates earlier to prevent inflation and reduce the size of the boom. When the economy went into recession, they should have been quicker to reduce them. In a liquidity trap, lower interest rates can fail to promote economic growth. 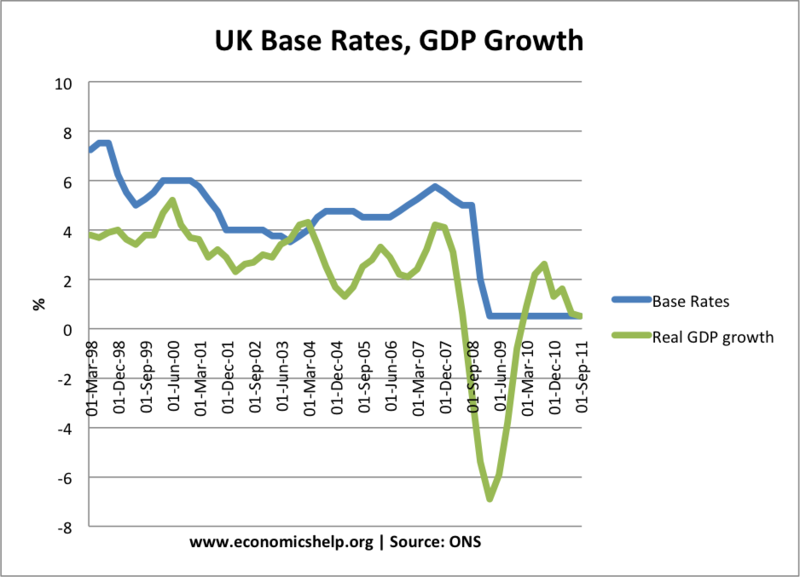 In March 2009, the UK cut interest rates to 0.5%, but this failed to prevent the deepest recession since the 1930s. Therefore, lower interest rates may be insufficient to boost demand. 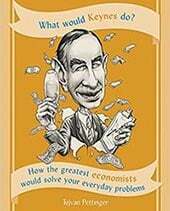 In this case, it may be necessary to pursue unconventional monetary policies such as quantitative easing. The real question, the question never asked by serious economists, is: Should there be an interest rate floor below which central banks cannot go? That is, if credit risk is estimated at 5% based on a long history, should central banks be able to arbitrarily push rates lower to support an economy stimulus? My position is no, because then it is ignoring all credit (and, by definition, business risk). And that is not the proper function of government. By their own discounting of pushing interest rates to near zero to stimulate their economies, they are ignoring the basic business practices that place a premium on business and credit risk. In other words, the central banks caused the 2008 financial collapse. If an interest rate floor existed – say 5% – that would be as low as the central bank could go, and no further. Anything below that level supports speculative behavior. If the economy is sluggish at those levels, it is telling you something. Mainly that all reasonable business activities are active and all needs filled. 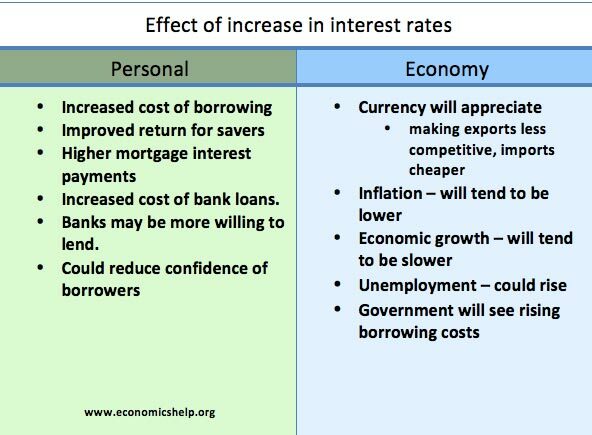 Interest rates will always remain as useful tools for use to both stimulate the economy or to reduce overheating. 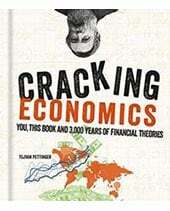 If you are in a single currency then using interests to serve the interests of everybody is virtually impossible. In the commercial world, so many people are paid by 50 percent coins: cash and experience. Take the experience first; the amount of money arrive later. Employees get the best dates. You don’t need to get them and they are always tax-deductible.